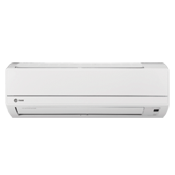 Ductless systems connect an outdoor unit with an indoor unit to heat or cool one specific zone of a home without the use of bulky ductwork. 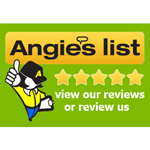 They also eliminate the need for a basement- or attic-located evaporator unit. 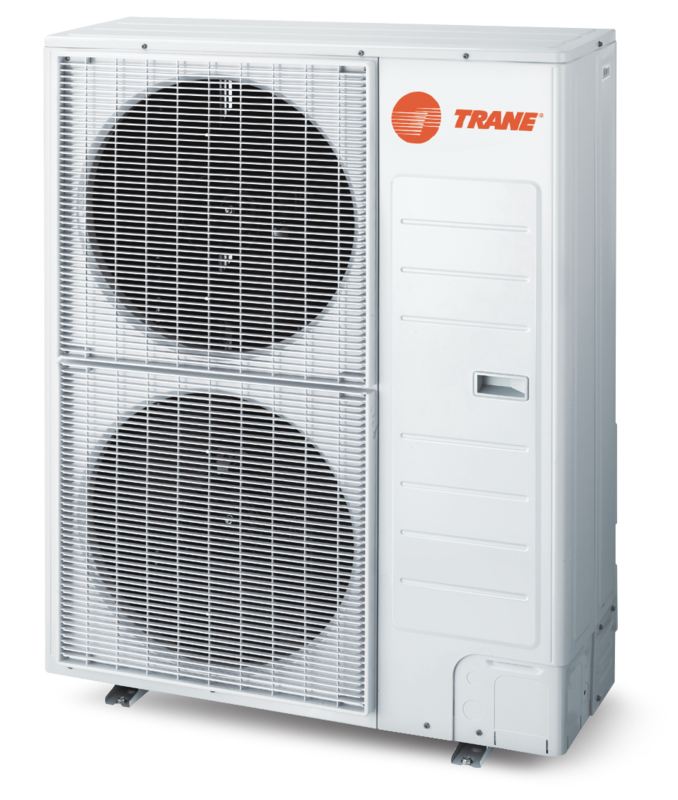 Installing a ductless system is not only easy, but it allows for flexibility in where you deliver heating and cooling in your home without the use of ductwork. 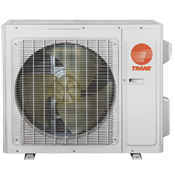 Every ductless system consists of an indoor unit and an outdoor unit. 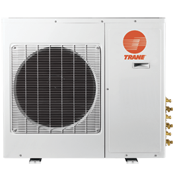 The outdoor unit is placed outside your home--often at ground level, but not always--and is connected to the indoor unit by small cables and a refrigerant line through a hole in the wall. 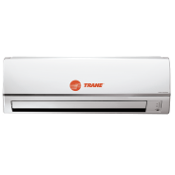 The indoor unit is typically mounted high on the wall of the room and can be pre-set to run automatically or be adjusted by a remote control. 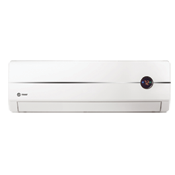 Ideal for a space that isn’t connected to a central heating or cooling system, the mini-split ductless system provides heating and cooling for a single zone with reliable comfort using one indoor unit, an outdoor unit and a remote control. 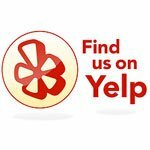 This ductless heating and cooling system is perfect for a space that isn't already connected to a central heating and cooling system.